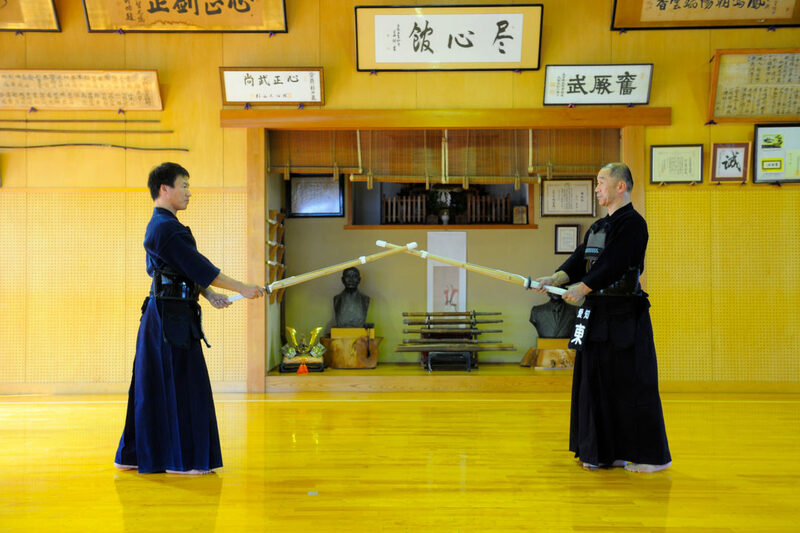 If you are practicing kendo you must have heard the advice, “apply seme, disturb and strike”. 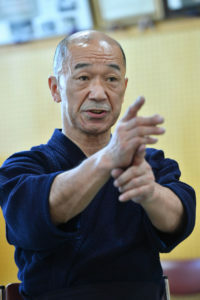 But just because you think you are applying seme doesn’t mean it is effective if your opponent doesn’t feel it. 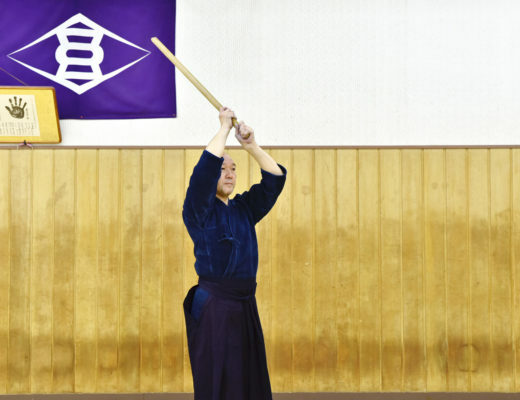 This is a difficult part of kendo, but the first step should be to shorten the maai with a solid kamae.